The iPad mini is a very practical device. You can use it to work, watch movies, read books, and many other things. It follows you around every day on all your adventures. But why take the risk of damaging it? Especially tablets are very fragile, so it's important to protect them in the right way. We at GoCustomized want to give you the opportunity to create your own custom iPad Mini case. 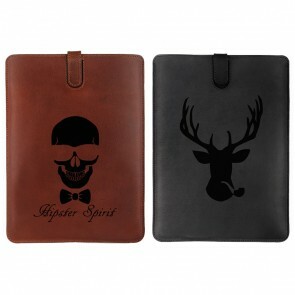 In this way, you can protect your iPad in the best possible way while giving it a unique look! What more could you want? We offer many different case types for the iPad mini models 1, 2, 3 and 4, so you can be sure to find one that suits your needs. Customize your iPad Mini photo case and always have your favorite memories with you. You can choose between a custom iPad Mini case that protects the back of your device or a smart cover that will protect the screen. The cover can also be used as a stand to put your iPad into different positions. With our user-friendly design module, you can create your iPad Mini photo case in only a few steps and give it a unique look! Why settle for an iPad Mini case with a monotonous design, when it is possible to design a custom iPad Mini case at GoCustomized? 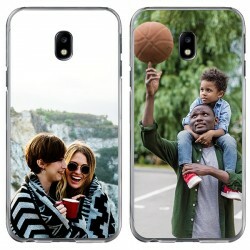 The case protects your valuable device from bumps and scratches so it stays in great condition for a longer time. But that's not all! Customizing your iPad Mini photo case allows you to have a totally unique device that matches your personality. You can choose between two different custom iPad Mini case types. The ordinary case protects the back of your tablet. The smart cover protects the screen. Thanks to a magnet in the cover you can easily attach it to your device. It can also be used as a stand to put your iPad mini into different positions when watching movies or writing emails. If you want to have full protection you can also choose the smart cover and add the fitting back case. 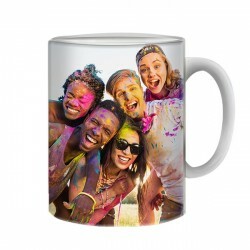 Choose your favorite photo that you want on your iPad Mini photo case, such as a photo from your last vacation, a family portrait, or a funny photo of your pet. To make your custom iPad mini case even more unique you can also write a text and add it to your design. You still don't know what gift to give your loved one? Here is the perfect idea! 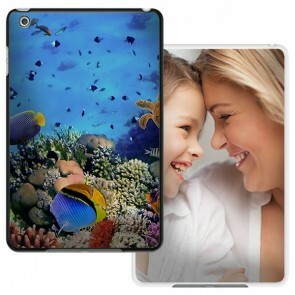 Make your own iPad Mini photo case with a nice picture of both of you together. You can be sure the gift will be appreciated. 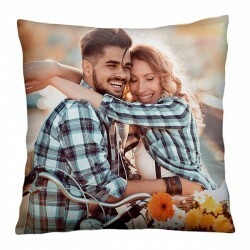 Once you have placed your order, we will almost immediately start producing it while paying attention to the quality of the print to ensure you receive a product of high quality. Your iPad Mini photo case will be produced and shipped within 24 hours of ordering. Designing your custom iPad Mini case is simple and fun, get started now!